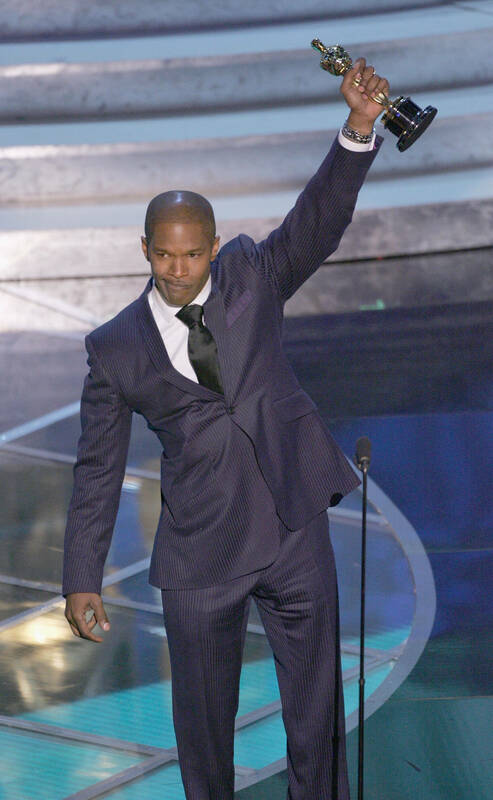 The Academy Awards, better known as the Oscars, has become more racially diverse over the past three decades, but history indicates that it hasn’t gone far enough. Latinos, Asians and Native Americans have not won in any acting category during the past 10 years, according to a UCLA study. 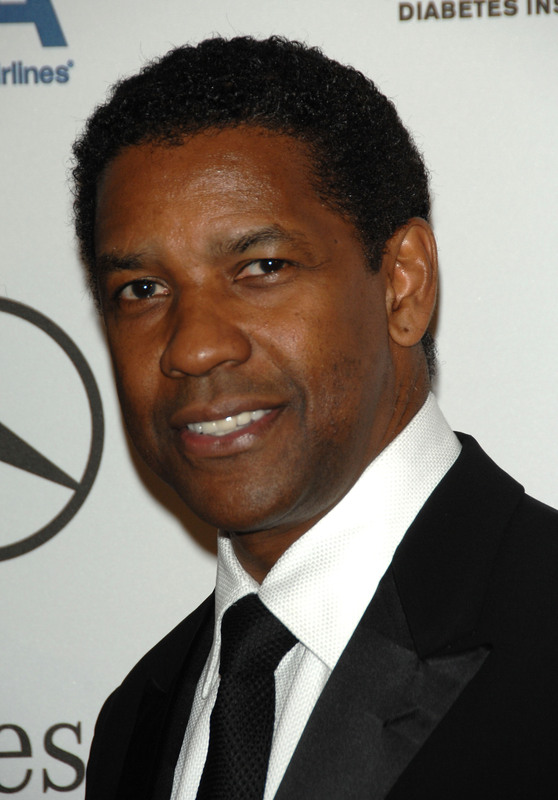 While it is typical for a Caucasian to win the award for Best Actor and/or Best Actress, there were also a few minorities over the years who have won recognition. 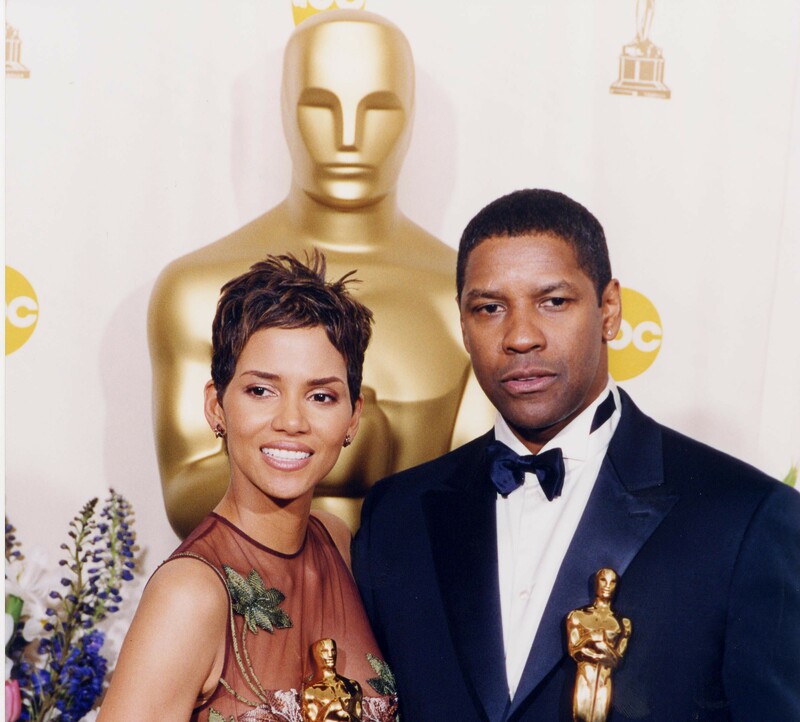 Halle Berry and Denzel Washington are examples of minority actors who took home the award for those categories. But the numbers speak for themselves. According to the LA Times, out of the 80 actors who won Best Actor, less than one percent of the actors are minorities, while out of the 70 actors who won Best Actress, less than one percent of the actresses are minorities. Another question still remains: What about Latinos? Latino actors get as far as being nominated for Best Actor, but the chances of them winning are slim to none. During the 79th annual Academy Awards, Adriana Barraza was nominated for Best Supporting Actress, but didn’t win. Even this year, Mexican actor Demian Bichir is an example of a Latino who was nominated for Best Actor for his role in “A Better Life,” but did not win. Do Latinos and other minority students believe that the Academy Awards voters are less diverse in terms of who should win Best Actor and Best Actress? Student Yahaira Perez thinks so. Not everyone agrees with the perceived lack of diversity in the Academy Awards. 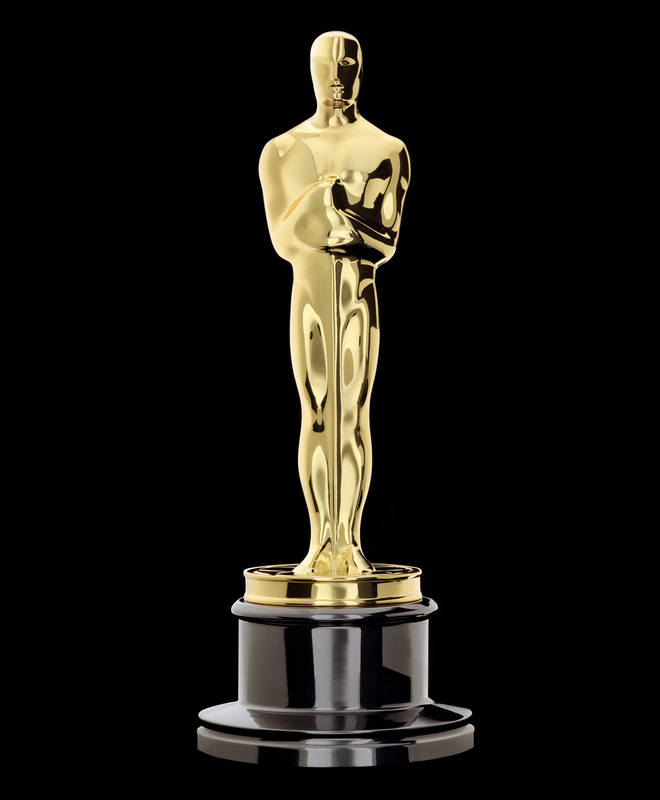 The Academy Awards does not discriminate as much towards Europeans given that the voters are predominantly of European ancestry. According to a study LA Times conducted on Academy Award voters, 94 percent of the voters are white, with 77 percent of voters being male. This fact alone raises plenty of eyebrows. Another probable reason for the lack of diversity in the Academy Awards is under-representation of Latinos, Asians and Native Americans. According to the American Screen Actors Guild, Latino actors make up six percent, Asian actors with almost four percent and Native American actors come in with less than one percent. Suite101.com reports the percentage of minorities working in the television industry has only increased by 2.4 percent in the past two decades. With stats like these, it seems that Hollywood still has a long road ahead when it comes to racial diversity.